If you have ever wondered why under hypnosis, some people can do things they would normally not be able to do, if they were in a normal state of consciousness? To understand hypnosis, you first must understand that our minds have more control over our bodies than we think. Recent research is using hypnotic techniques to develop ways to help cancer patients deal with pain. There are still many clinical trials and tests to be done before the scientific world is ready to move more fully into the clinical use of hypnosis, however. By performing clinical trials using MRI’s to study brain activity in hypnosis induced subjects, and non-hypnosis-induced control subjects, and having them perform certain tasks, parts of the brain can then be measured to see which are more active. 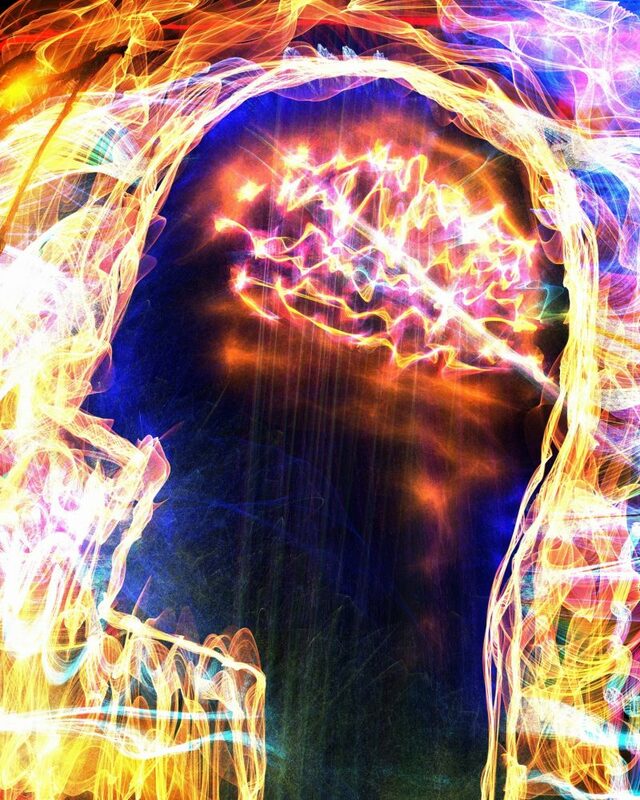 Recent trials have indicated that while under hypnosis, brain activity is more focused, and is able to evaluate emotional outcomes more readily than those that are not under hypnosis. It seems as though the more self hypnosis is practiced, the more our minds tend work at a higher level. With continued practice, people can learn to harness their personal mind power through self hypnosis. Here is an example of how much control our mind has over our physical body; under hypnosis, the researcher placed a cold coin on the skin of the patient. He told the patient it had just come out of the oven, and it was very, very hot. Almost immediately, the patient’s skin began to blister and burn, as if a hot coin had been placed on their skin, when in fact, the coin was cold. There is no possible way the coin could burn them,; the patient’s mind actually did the burning. Imagine if you could control your mind to that degree, while noy under a hypnotic trance, taking full control of our emotional well being, so that we never suffer from conditions such as depression, panic attacks, anxiety, or fear ever again.